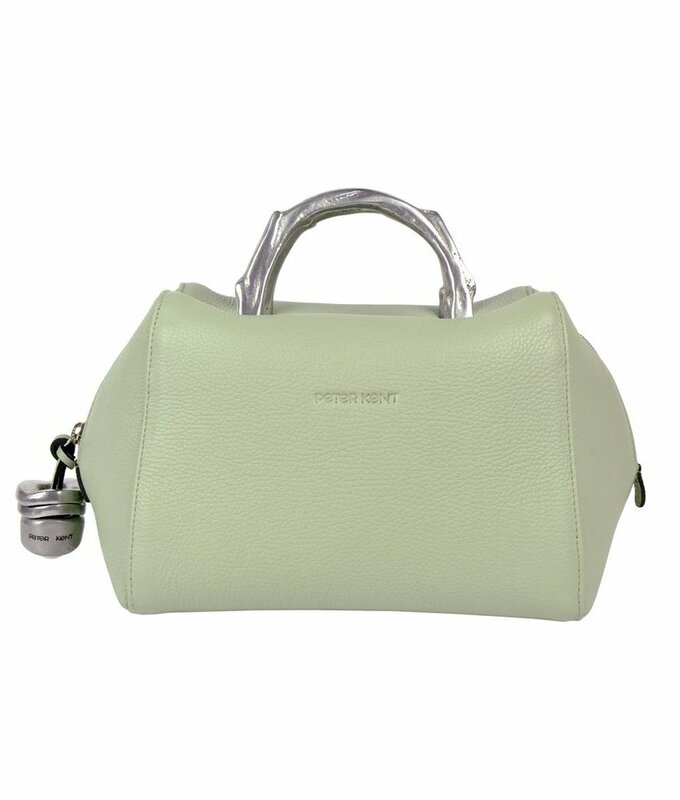 Extremely soft and full-grain handmade leather handbag pastel green from the popular brand Peter Kent. 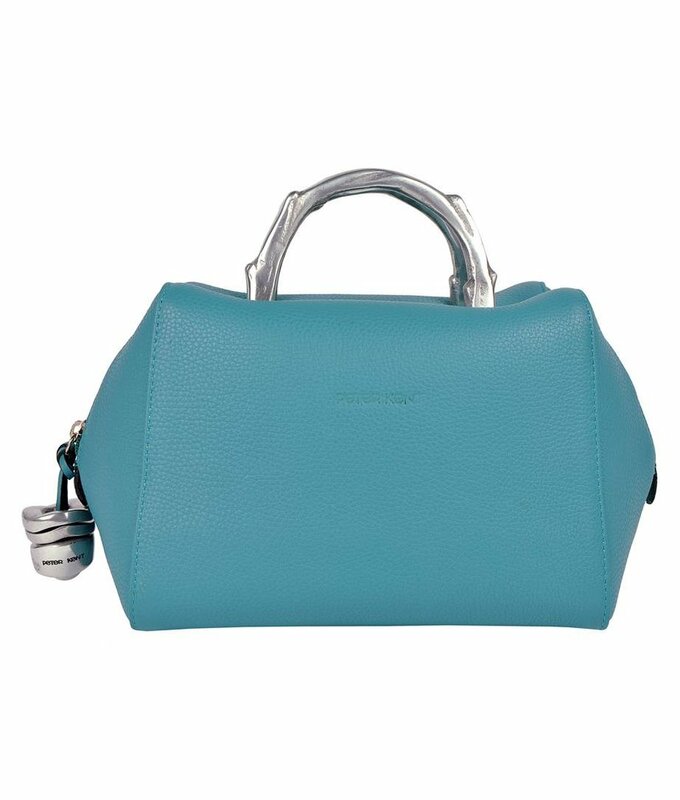 Full-grain and very soft handmade leather handbag from popular Argentine brand Peter Kent. 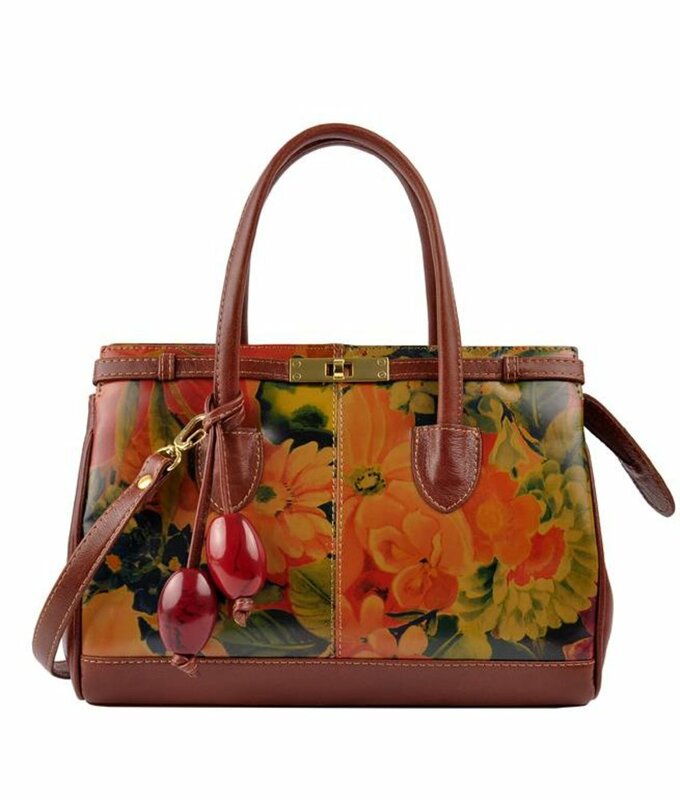 Solid leather handbag with typical Argentine floral print, including detachable handle. 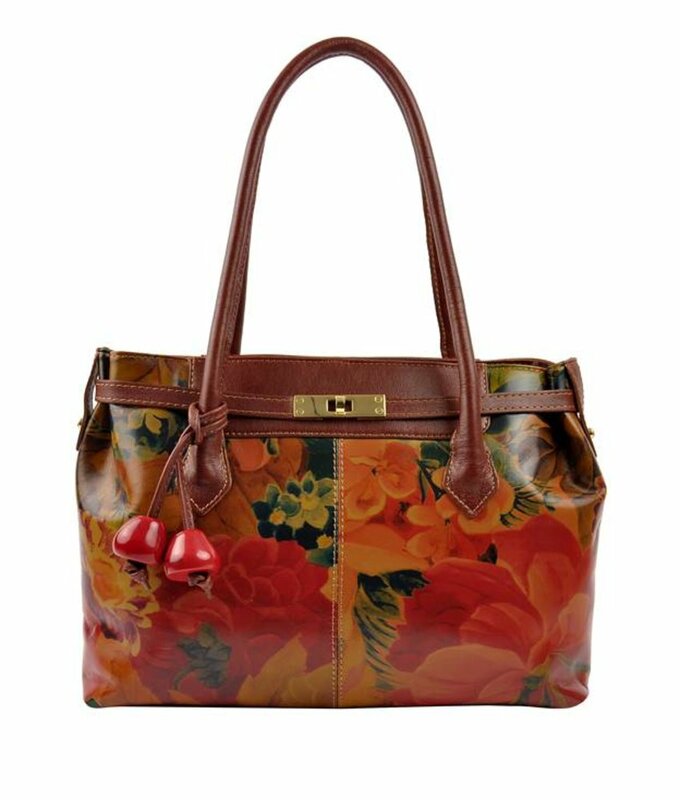 Solid chic leather handbag with typical Argentine floral design. 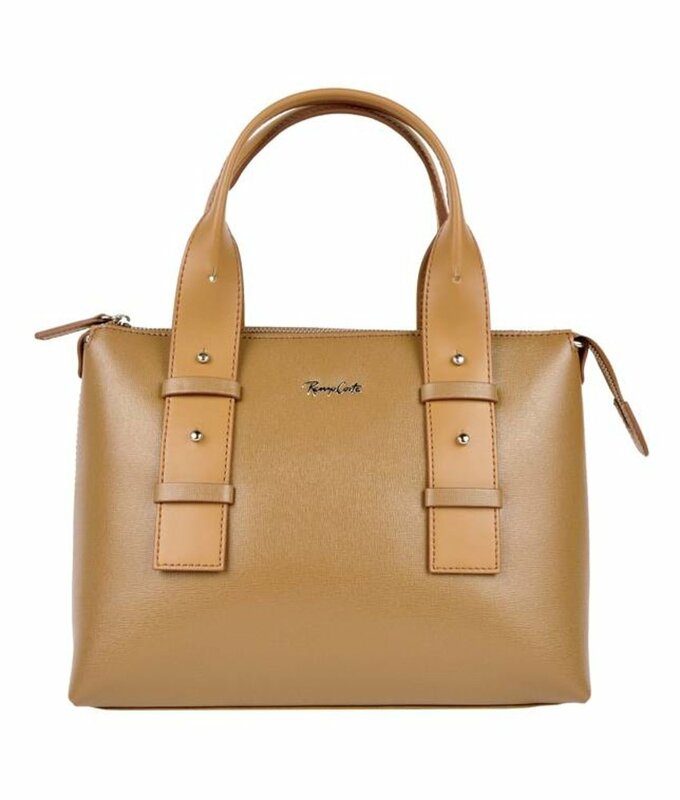 Elegant camel textured leather handbag by Renzo Costa. 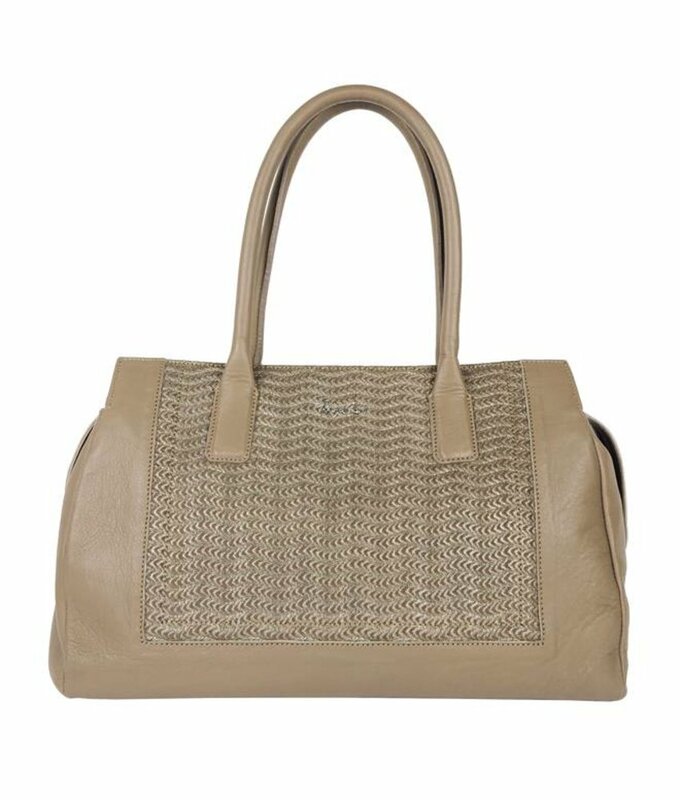 Chic and very spacious taupe leather handbag by Renzo Costa.